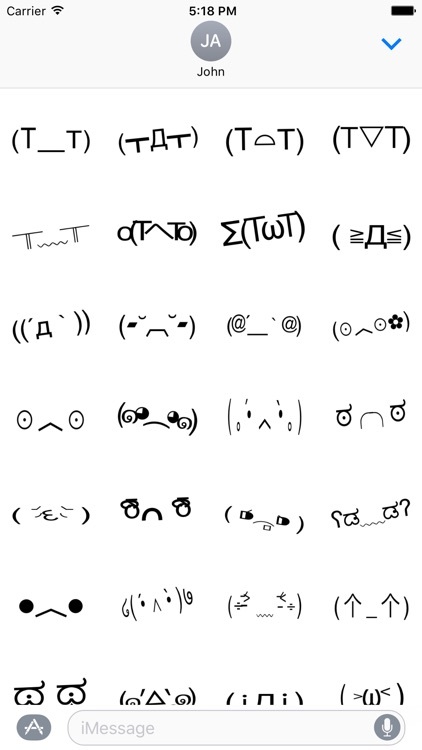 Basic animated black text crying faces. 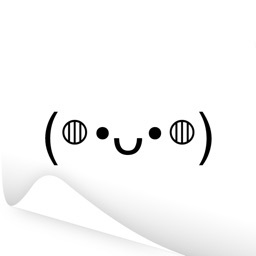 Cute emoticon stickers with cool wiggly and jiggly motion effects. 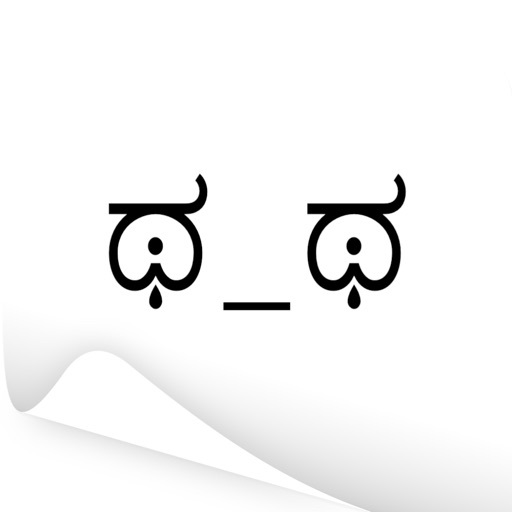 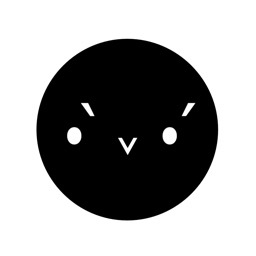 A collection of 50 popular internet sad emoticons and kaomojis. 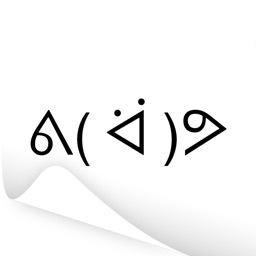 Decorate your messages and photos with these adorable stickers. 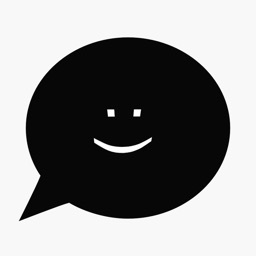 Use these stickers to create an expressive experience within a conversation. 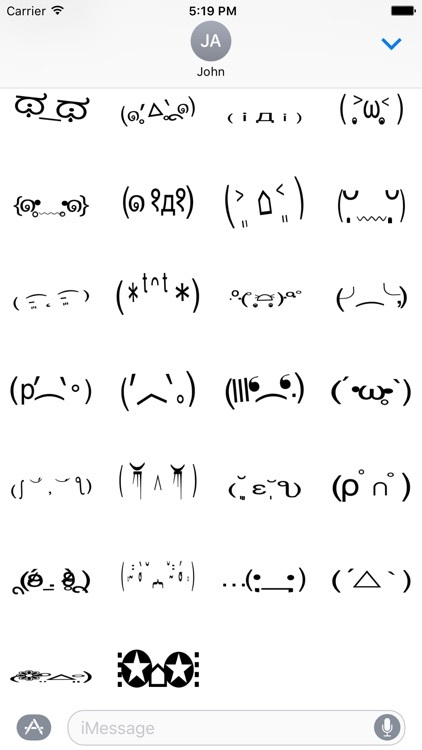 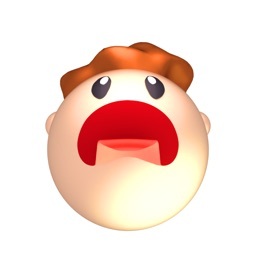 T style tears, anime-like face for crying, tears in the eyes, sad Japanese emoticons, kaomojis, face emojis, tears pour out continuously like waterfalls, sobbing, sad face without tears, vertical tears, crying dramatically, a tear drop, rubbing eyes.